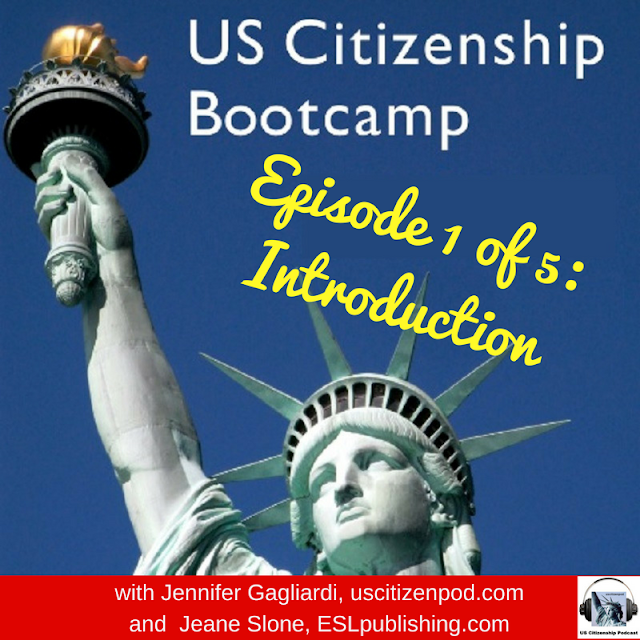 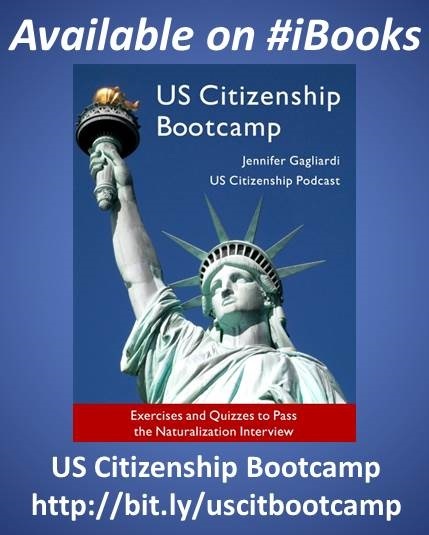 Jeane Slone interviews author Jennifer Gagliardi about the new paperback edition of US Citizenship Bootcamp: Exercises and Quizzes to Pass the Naturalization Interview (Updated August 2017). 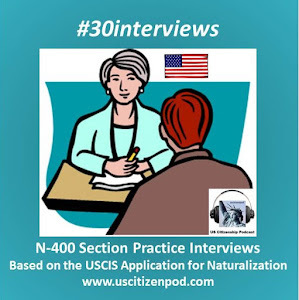 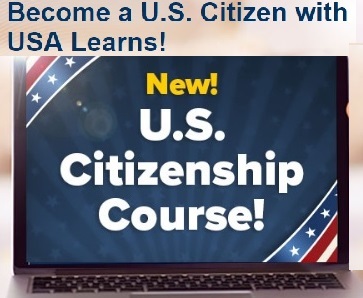 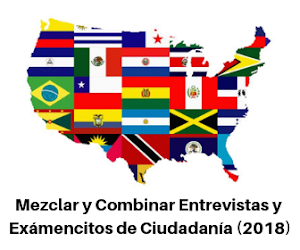 Prepare for the US Citizenship interview by completing a series of 10 interviews based on the USCIS N-400 Application for Naturalization (rev 03/26/16). 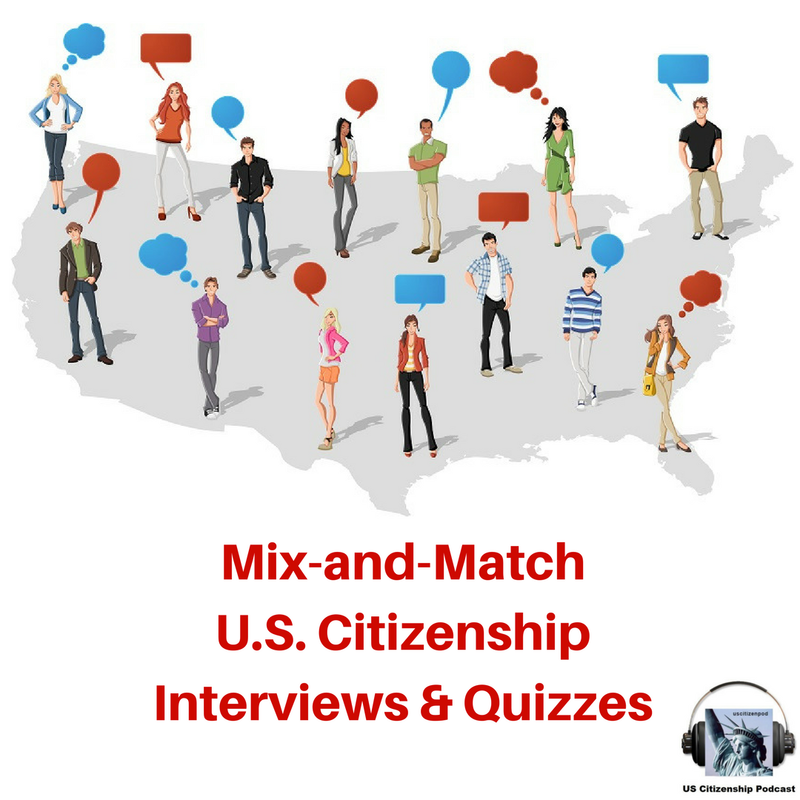 The first interview includes 10 simple questions; the subsequent interviews gradually introduce new vocabulary and grammar patterns. 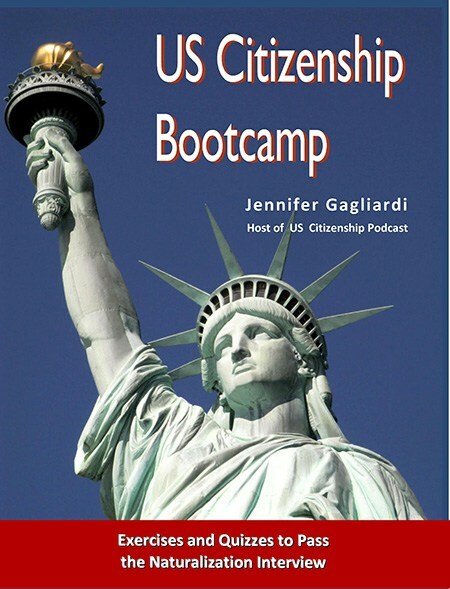 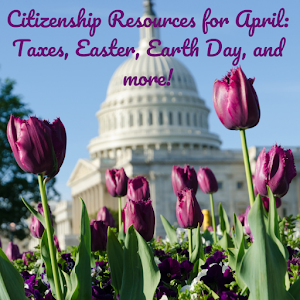 Includes vocabulary and civics quizzes, 2 glossaries, Citizenship resources, a new chapter about the Oath of Allegiance and more! 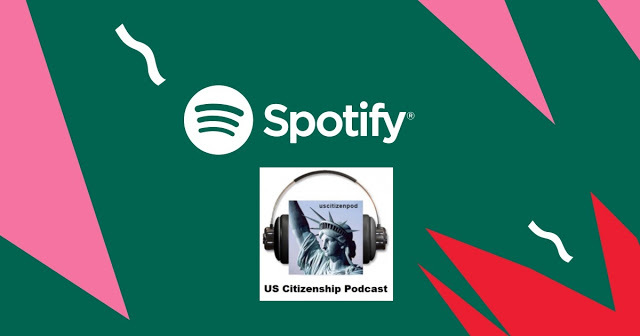 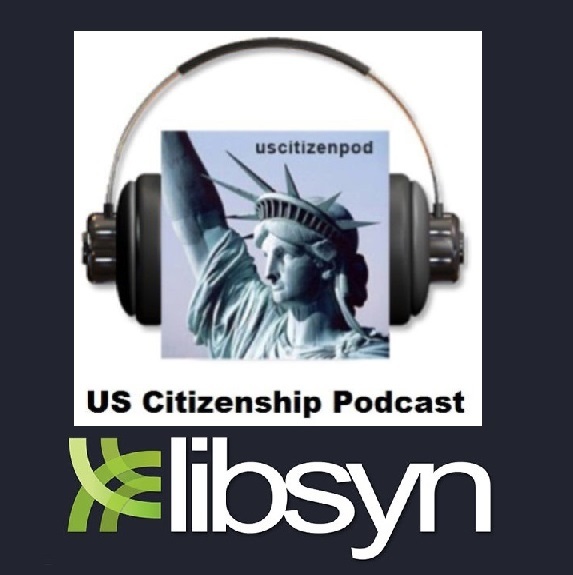 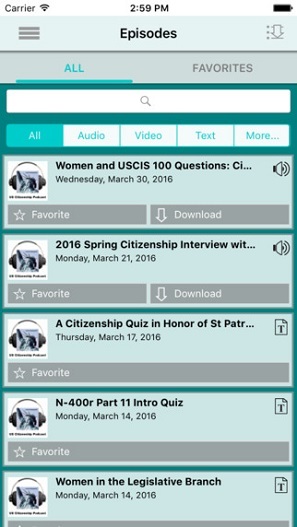 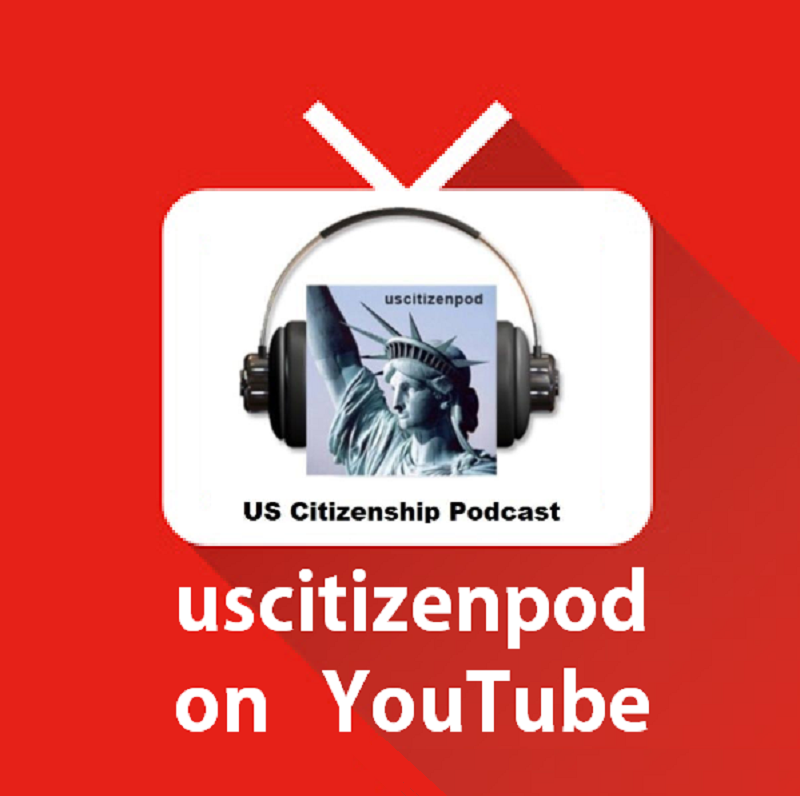 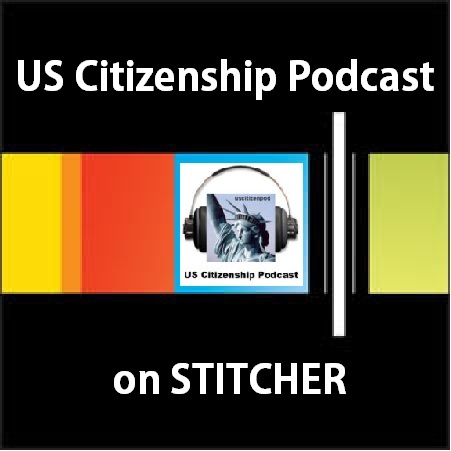 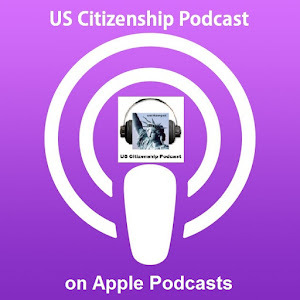 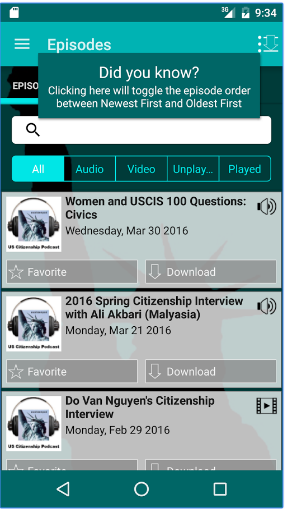 Download the US Citizenship Podcast apps at the Apple or Google Play stores.